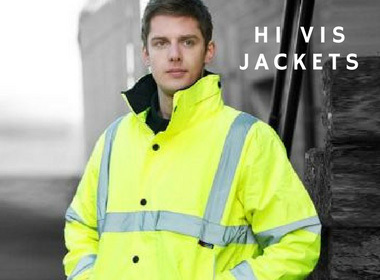 Pro Workwear produces only the finest quality hi vis work wear ensuring the safety of your staff. We also supply more casual leisurewear clothing. Both can be custom printed on with your name, logo or a design that you provide. Pro Workwear is your one-stop online store for all things in safety work wear and protective clothing. 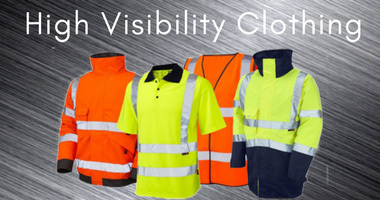 High Visibility Clothing, High Vis Work Jackets, Trousers, Tshirts, Sweatshirts and Steel Toe Capped Shoes. We also have a new range of Casual Clothing to wear under our high viz clothing. You can be sure that you will find the right product you need at the right price. 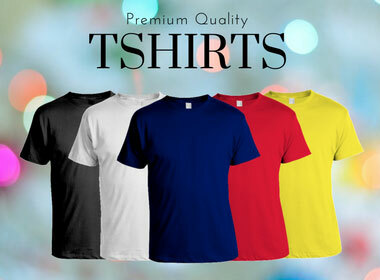 We offer value for money on all our products as you will find great offers on our own brand of clothing.